We both come from multicultural backgrounds and Identity has always been a challenge to define ourselves. As we grow into a multicultural and global society, how does this phenomena affect the concept of identity in improvisation? 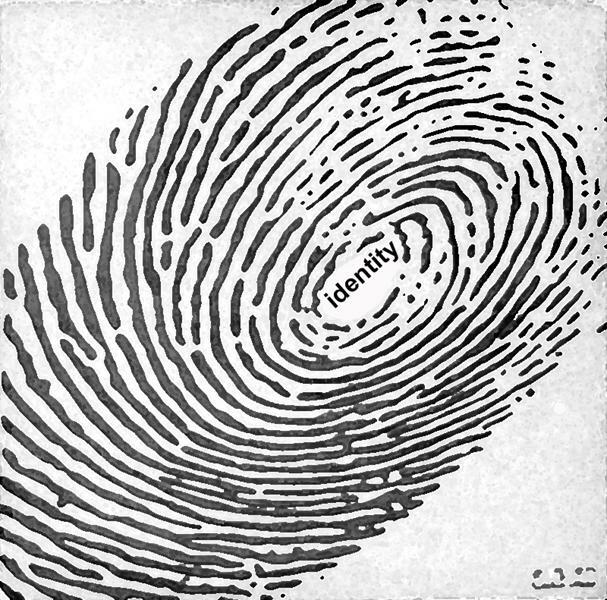 What do we mean when we use the word ‘Identity’? Does our identity leave traces in time and space, during an improvisation? How do we affect each other in our identities, when playing together? And in the interplay between meaning and creation, performers and audience, how is identity being formed and transformed? Is it enough to be yourself? We will start at 13:00 both sessions. Please leave us a comment below if you are going to be part of our research!